Investors who are buying property near the Expo will receive a high return on investment. Dubai is hosting the next World Expo in October 2020. The Expo will attract approximately 25 million visitors from 180 nations. 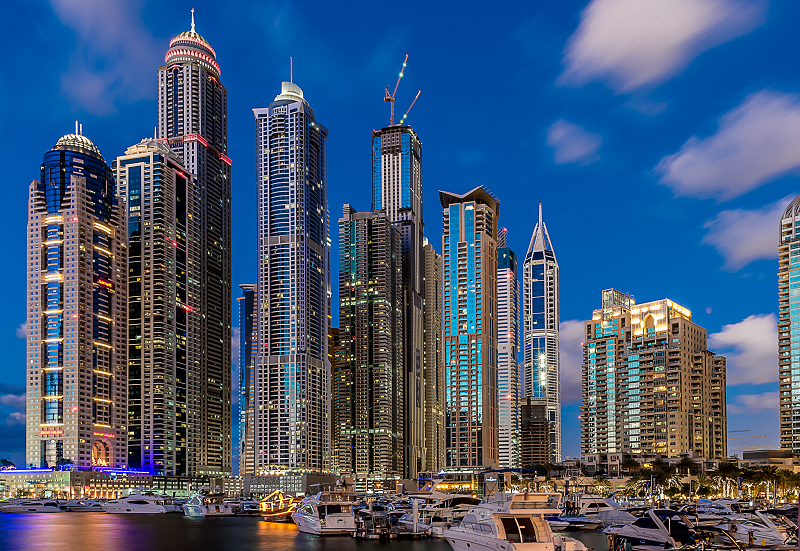 The announcement of the Expo in Dubai has boosted the off-plan property sector. Investors who are buying property near the Expo will receive a high return on investment. The Expo’s duration is six months and millions of visitors will need to rent property. The rental demand will be high, enabling landlords the flexibility to increase rents. Dubai created the Ministry of Happiness in 2016. The primary duty of this ministry is to develop programmes and policies to improve the happiness levels of Dubai’s residents. 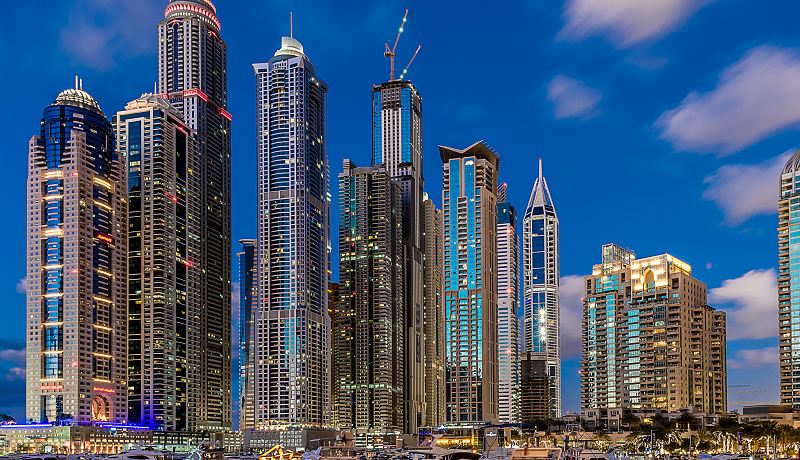 Dubai’s real estate market is maturing as the city’s population is increasing each year. Investors aware of the growing demographic are wisely purchasing property to supply the boost in rent demand. Dubai’s economy incorporates tourism, trade, business services and other industries. The construction of new hotels and real estate projects is a direct result of Dubai’s growing tourism industry. The Museum of the Future allows visitors to experience the future through cutting-edge simulations and interactive exhibits. The museum will include scientific conferences and offer advanced courses on new scientific achievements and trends. The museum will focus on solutions to the top three challenges emerging from climate change: water supply, food security and self-sufficient cities. The sense of safety is a major advantage of buying property in Dubai. Minor crimes are also unlikely. Do not worry if you accidently leave your wallet visible in your car. It is highly unlikely to be stolen. Dubai is continuously advancing its transportation infrastructure. The US-based Hyperloop One is creating an expedited transportation route between Dubai and Abu Dhabi. Hyperloop One prepares to launch the world’s first operational Hyperloop system, allowing passengers to travel between the emirates in pods at 1,200 km per hour. The project’s goal is to provide transportation from Dubai to Abu Dhabi in 12 minutes. Hyperloop One estimates that approximately 4,000 vehicles commute daily from Abu Dhabi to Dubai. Investing in Dubai’s real estate market is tax-free. Purchasing a commercial or residential property will not include taxes. Once the property is purchased, owners will not be obliged to pay additional taxes in the future. Property project launches in Dubai are estimated to increase as its population grows each year. The Dubai Statistics Centre announced that Dubai’s population in January 2016 was 2.4 million and will reach 5.2 million by 2030. Dubai offers unique experiences with desert safaris, luxurious spas, beaches, yacht communities, skydiving and water parks. The city is also known for its wide selection of gourmet restaurants from each region. All rights reserved to the initial publisher Khaleej Times.